The New Yorker Radio Hour features a diverse mix of interviews, profiles, storytelling, and an occasional burst of humor inspired by the magazine, and shaped by its writers, artists, and editors. 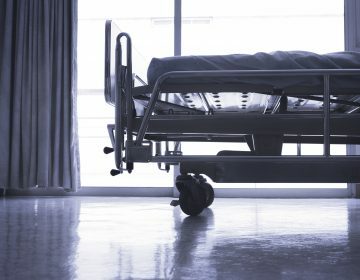 This isn't a radio version of a magazine, but something all its own, reflecting the rich possibilities of audio storytelling and conversation. 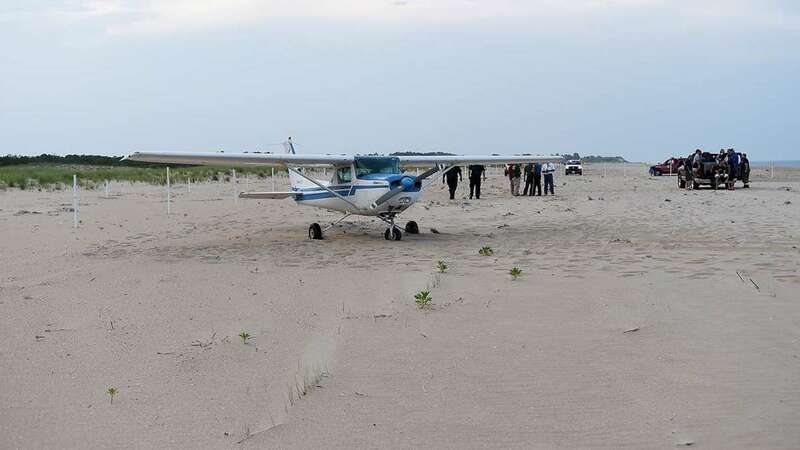 No one was injured when the pilot of a small plane made an emergency landing on a Cape Henlopen beach early Wednesday night. 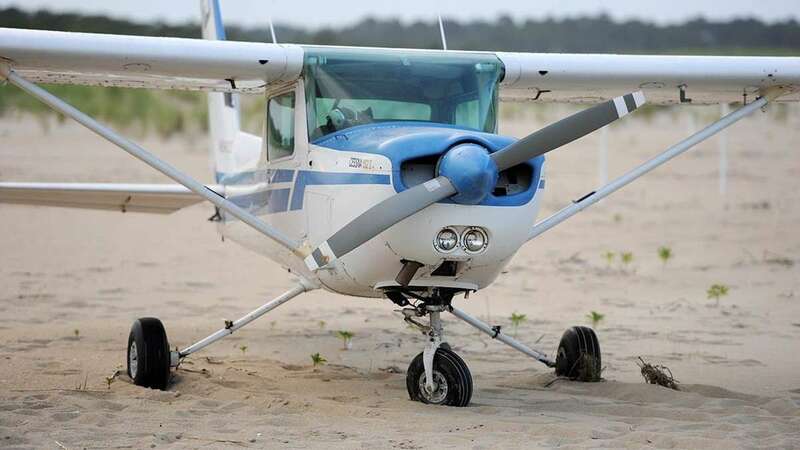 Pilot Robert Danzi of Selbyville was flying from Ocean City, Maryland to Georgetown when his Cessna 152 began having engine trouble as he was passing the Point at Cape Henlopen. Danzi turned his two-seater around and started looking for a place to put the plane down. 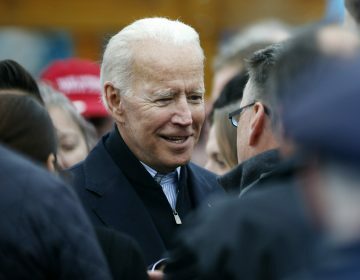 He spotted an open space of beach near some surf fishermen south of Herring Point and was able to land the plane in some deep sand away from people on the ground. Danzi and his passenger then exited the plane with no injuries. The plane was undamaged. The section where the plane landed was closed off to visitors to protect threatened piping plovers. Chief Wayne Kline of Parks Enforcement said no charges will be filed against Danzi. 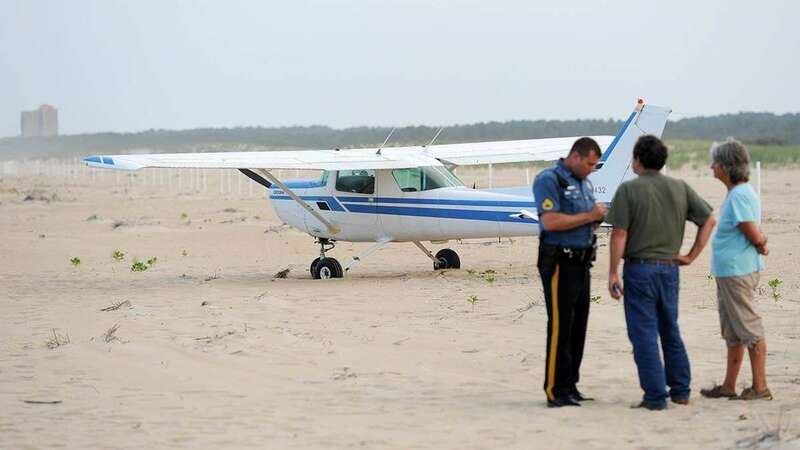 Members of Delaware State Parks staff helped get the plane off the beach early Thursday morning.